If you’re into film and film production look no further than Park City in Utah, which becomes the place of ultimate storytelling at the annual Sundance Film Festival. Through an array of film, documentary, conversation, panel discussions and live music, you’ll walk away from this event with a fresh perspective. With mountain ranges and deserts for days, soak up what the rest of America’s rugged country had to offer, such as Zion National Park. It exists for only four days a year and festival revellers claim it to be one of Australia’s best. Over 100,000 people come together to listen to great music and take in everything that the coastal town of Byron Bay has to offer. The award winning festival is only a two hour drive from Brisbane, and festival goers can choose how many days they wish to attend. 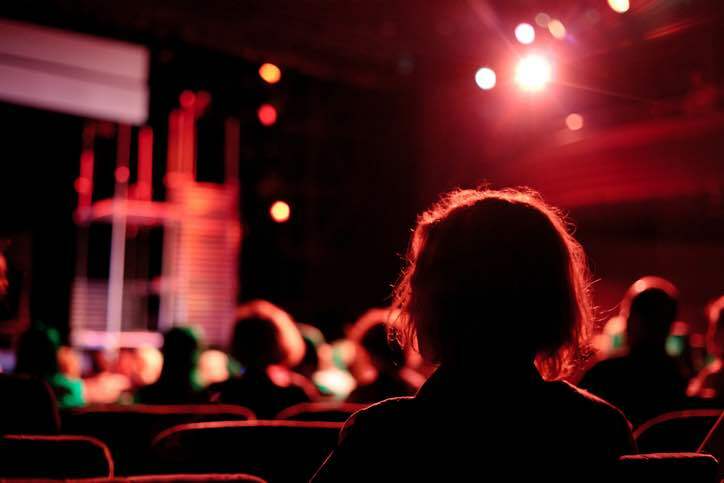 It not only offers a calibre of top quality music to suit all ages, but it houses some of Australia’s most appreciated comedians and art exhibits that are synonymous with Byron’s culture. 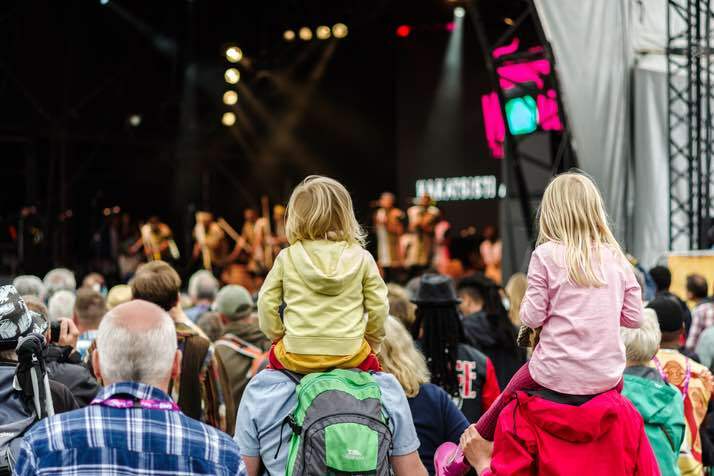 If you’re looking for a family-friendly, music driven festival experience over the Easter long weekend, look no further than Bluesfest! If you feel like a hit of Spanish culture, the festival of San Isidro will give you an opportunity to see Madrid in its aesthetic peak. Residents of the city take to the streets for a week of non-stop music, dance, processions, food and bullfighting. 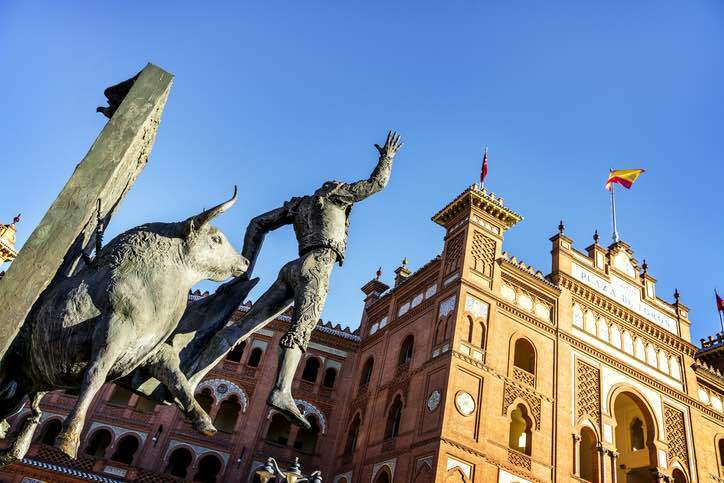 Based upon tradition, the free festival pays homage to Madrid’s patron Saint San Isidro, and also marks the beginning of the bullfighting season with some of the world’s most famous matadors. If you’re planning on making your way to the May celebrations make sure you’re getting value for money by comparing currency deals with our foreign exchange calculator to secure some euros before you take off. The Tour de France is a 22-day multiple stage bike race held throughout parts of Belgium and France. 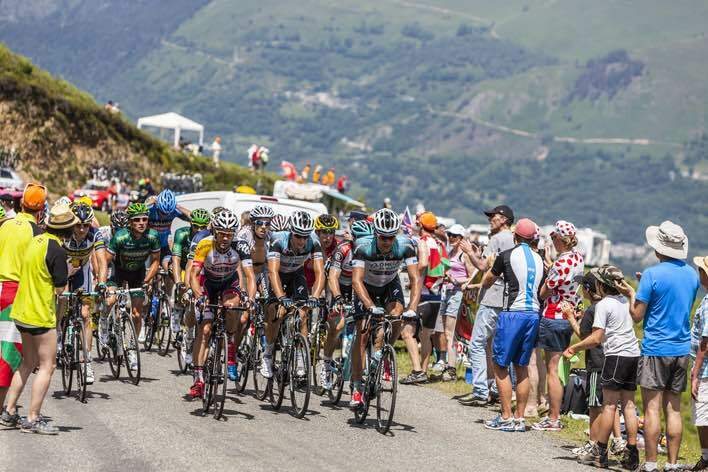 With cobblestones tracks, mountain inclines and picturesque French villages, the Tour de France is an unpredictable and action packed sporting event. Spectators make up just as much a part of the event as the participants, so why not become one and see it in the flesh? Keep up to date with the tour cycling schedule and plan ahead to work out the best times to see the cyclists. Just make sure that while you’re in France, keep your costs as low as possible by finding a travel friendly credit card that avoids overseas transaction fees. 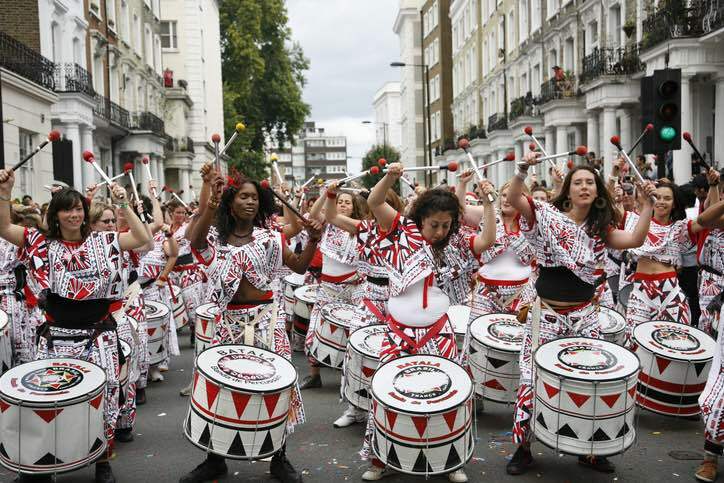 Since 1966, the Notting Hill Carnival has taken place in the suburb of Kensington in London, to celebrate Caribbean artistic talent, creativity and cultural diversity. Each year nearly one million people attend the two-day celebration to dress in bright costumes and parade the spectacle that highlights the cultural history of London’s past and present. If you are heading to London around August, prepare yourself for the celebrations and pick up some travel insurance in case it goes pear-shaped! Hosted once every four years, the Rugby World Cup is rugby union’s highlight event. Bringing teams and iconic players together from all over the globe for a month of matches, you won’t want to pass up a trip to soak up what Japan has to offer. 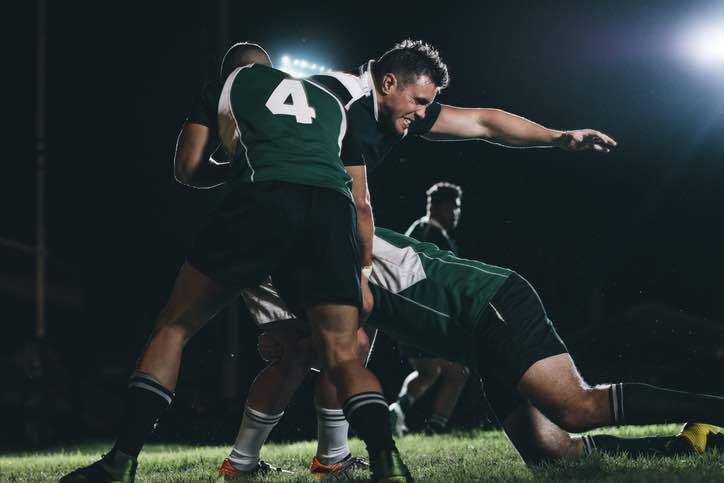 With games being played in Japanese cities such as Hokkaido, Tokyo and Kumamoto, rugby fanatics that make their way to Japan will also have the chance to explore the country and its unique atmosphere. Wherever you go in the world just make sure you’ve got the right money options with you. Compare and save on foreign exchange fees, travel cards and travel insurance with our travel money comparison tool.